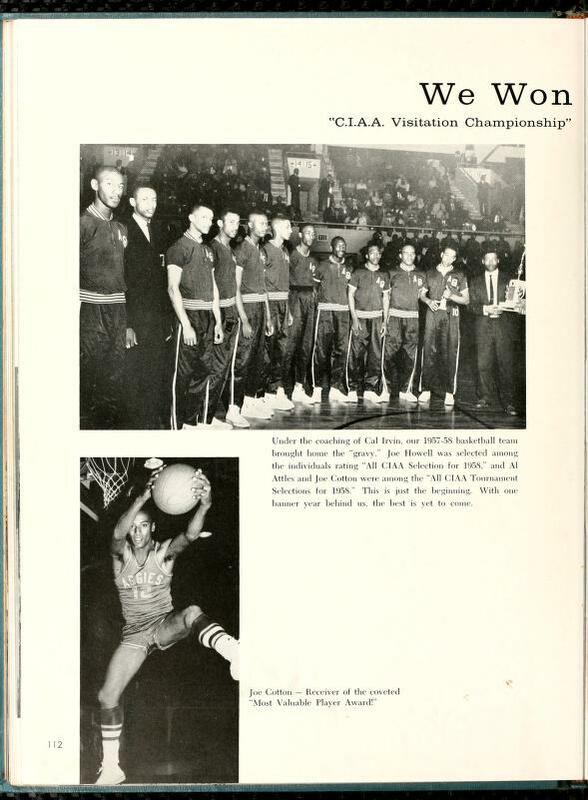 Course catalogs, student handbooks, and other campus publications from a number of institutions – including Brevard College, Campbell University, Chowan University, the College of the Albemarle, Davidson College, Elizabeth City State University, North Carolina Wesleyan College, and St. Andrews University – have been added to the North Carolina College and University Yearbooks collection. These materials, many of which date back to the nineteenth century, aren’t just about the course offerings and descriptions – they often include detailed information about admissions, tuition, campus policies, institutional history and mission, and student life. I’ve especially enjoyed reading the various rules and regulations laid out in these volumes. Most of them apply to female students, and seem to be aimed at thwarting ‘improper’ behavior. Some of my favorites are below. 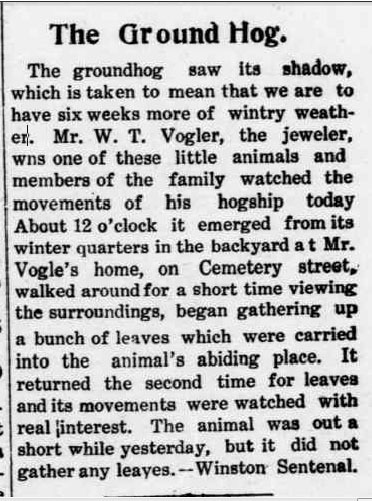 From the 1930 Elizabeth City State Normal School Bulletin. In my experience, mothers are more likely to cause embarrassment to their children BY supervising the buying of school clothes. From the 1944-1945 Students’ Handbook of Flora Macdonald College. Everybody knows that kerchiefs are only appropriate at buffets, duh. From the 1961-1962 St. Andrews Presbyterian College Student Handbook. It’s a good thing they regulated the wearing of bermuda shorts. 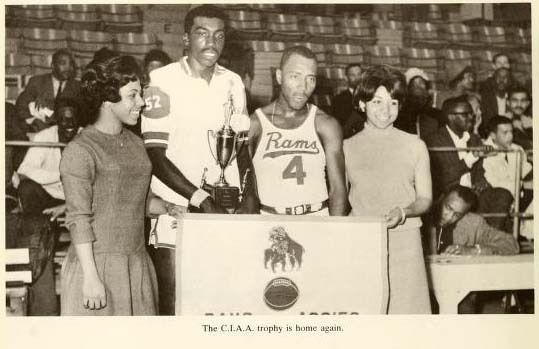 The sixties were crazy enough already. 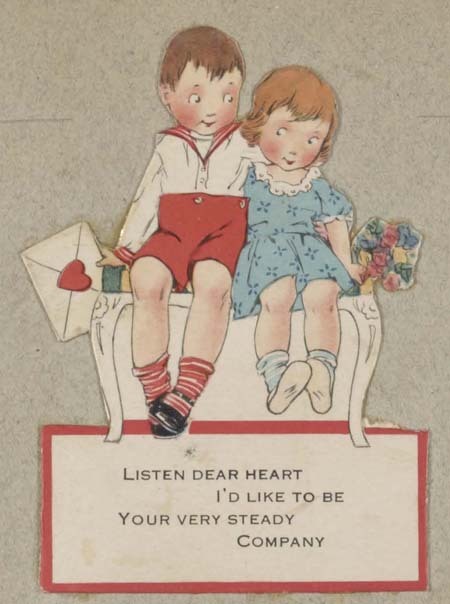 From the 1917-1918 State Colored Normal and Industrial School Catalog. I definitely don’t associate with anyone who hangs on corners. And note writing? Forget it, you’re no friend of mine. 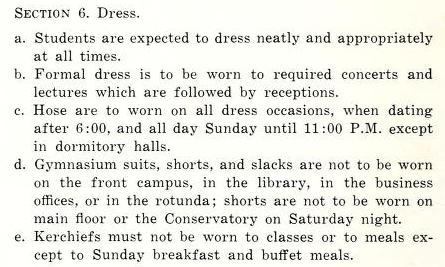 From the 1945-1946 Students’ Handbook of Flora Macdonald College. Other kinds of windows might be okay. 1917-1918 State Colored Normal and Industrial School Catalog. I know teachers college can be pretty rough, but just leave those guns at home. 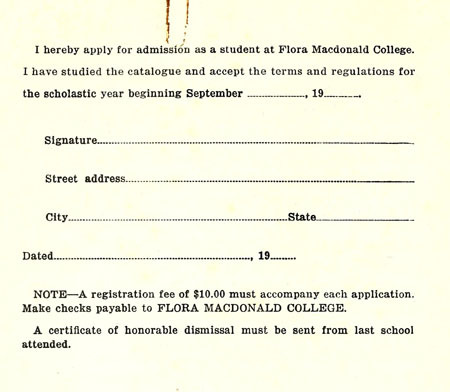 I found this application for admission in the Flora Macdonald College catalog for 1959-60. 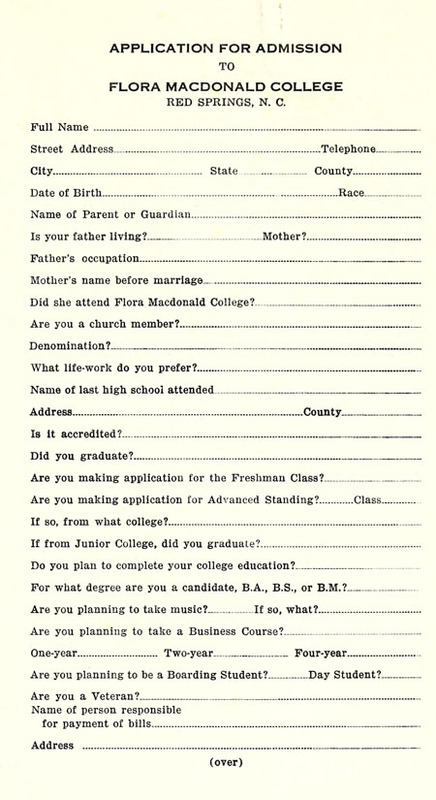 Looks like applying to college used to be a whole lot easier than it is today. This catalog is shared online by St. Andrews University. 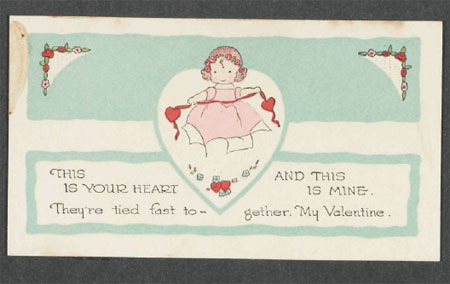 These valentines are from scrapbooks kept by Elon College students in the 1920s, from the collections of the Belk Library Archives and Special Collections at Elon University. Click on each image to see the full scrapbook. 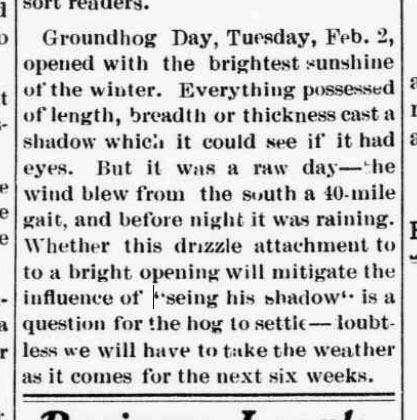 Issues of the Charlotte News from 1911 are now available through the North Carolina Newspapers project. 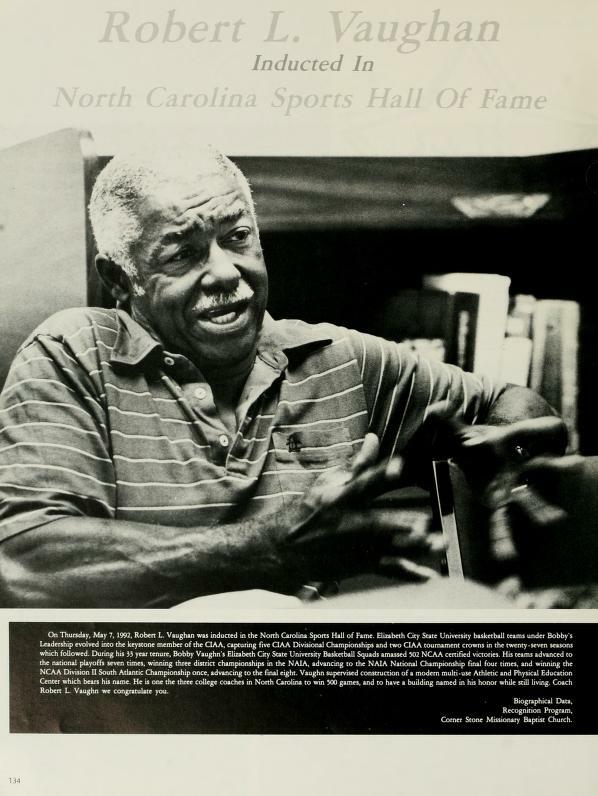 The Charlotte News was a daily paper published throughout most of the 20th century. It’s the first urban daily papers we’ve worked on, and the amount and variety of stories covered here are fascinating. It looks a lot like a modern newspaper in that it includes national and international news, sports coverage, classifieds, and even some comic strips. 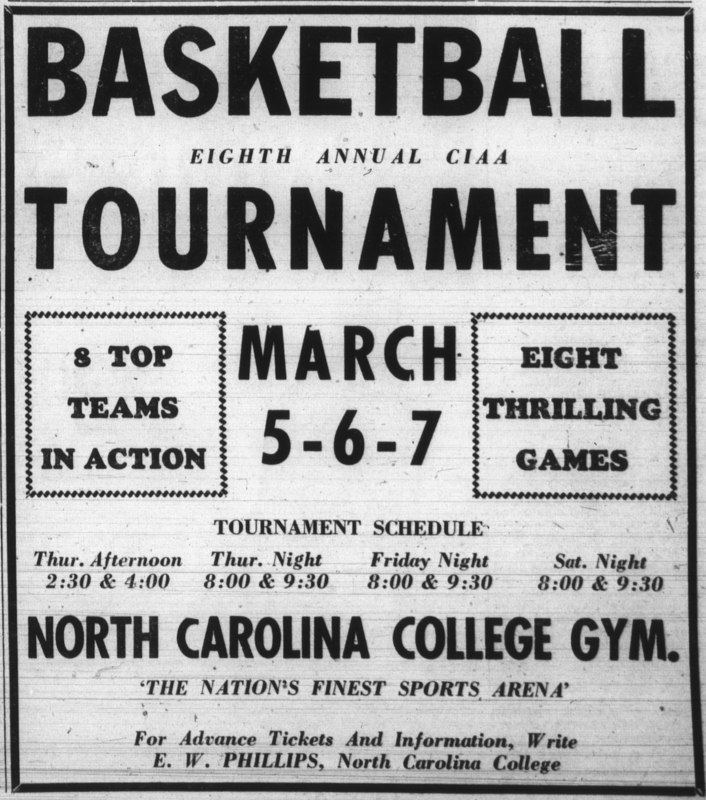 The paper will be used by the recently-launched Digital Innovation Lab at UNC-Chapel to continue development of the already fascinating Charlotte 1911 project.